Gabriel and his brother Leo wrote this mysterious story, which they produced through their new CG company HYPE CG, based in Porto Allegre, Brazil. 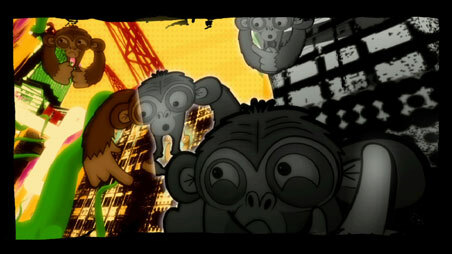 Gabriel works as an architect and this is his first foray into filmmaking and animation. HaZ is UK based digital effects veteran, working as a Visual Effect Supervisor for Film and Commercials. He created and directed this epic political war action short film. Brendan and Ruth made this documentary shortly after discovering the Toronto based rapper on Youtube and felt compelled to find out more about the artist. 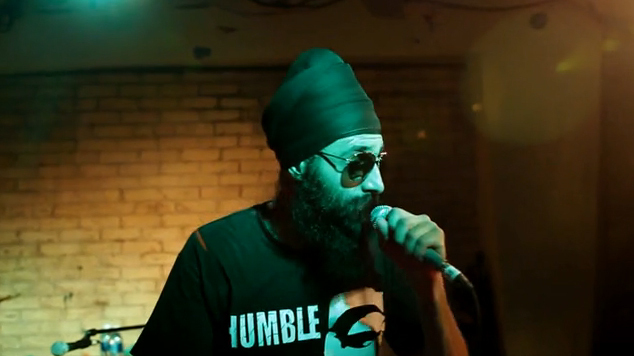 The film is an insightful portrait of Humble The Poet (aka Kanwer Singh Mahl), a modern Sikh who utilizes the spoken word to express his views of the world. Jela created this action packed short from his love of sci-fi, action and horror films. He is a native of Philadelphia, where he worked in corporate finance before relocating to LA to pursue screenwriting and directing. He is currently planning a horror feature, and a few Kung-Fu action films.